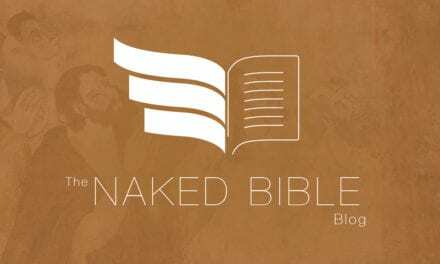 Chapter 24 is a turning book in the book of Ezekiel. After Ezekiel’s call (Ch. 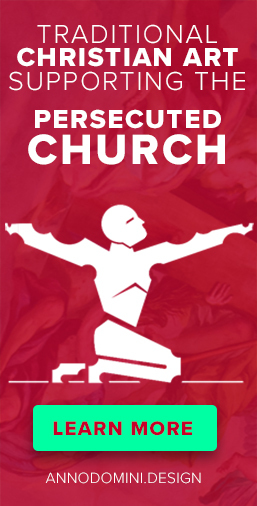 1-3), the book has, to this point, been a series of gloom-and-doom pronouncements to the exiled Jews in Babylon subverting their expectations that Jerusalem, the temple, and their friends and loved ones back in Jerusalem were safe from divine judgment. Chapter 24 announces the judgment of the city of Jerusalem and what’s left of Israel has begun—Ezekiel is to mark the very day he received the oracles which constitute this chapter. The episode is now live. 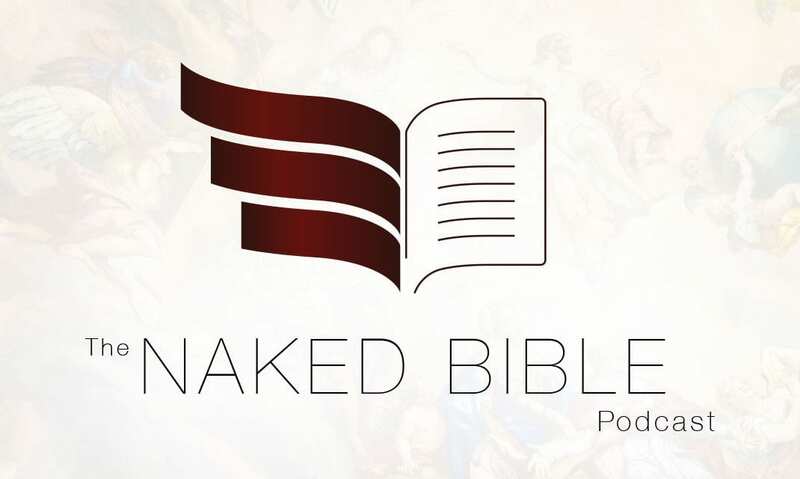 Naked Bible Podcast Episode 102 – “All Israel” to be Saved?